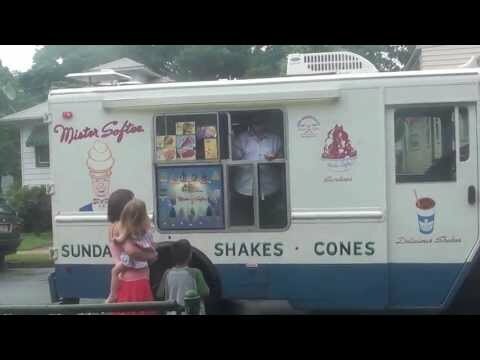 Download Big Gay Ice Cream Opens A Shop. 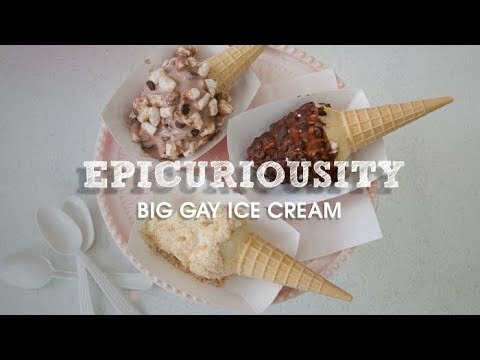 Douglas Quint and Bryan Petroff open their first Big Gay Ice Cream shop in the East Village. DailyCandy caught up with the delightful pair for an interview before opening day.